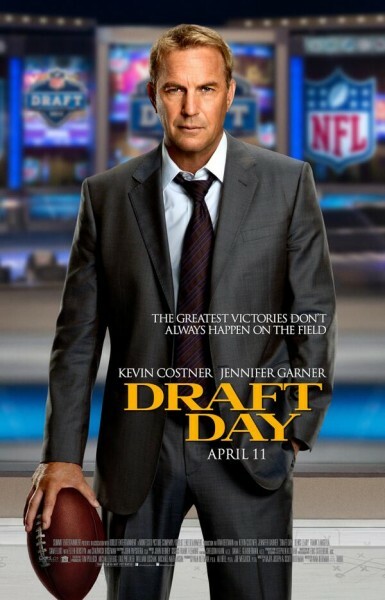 DRAFT DAY – POSTER E TRAILER! l film sul mondo dello sport di Ivan Reitman con Kevin Costner, Jennifer Garner, Ellen Burstyn, Denis Leary, Frank Langella, Chadwick Boseman, Terry Crews e Sean Combs. Articolo precedente SHERLOCK 3 – IL PREQUEL “Many Happy Returns”!